Maintaining cognitive function is a hot topic indeed. From scientific research and books on the topic to smart food choices, supplements and tonics, there is definitely growing interest in how to maintain your smarts. One interesting area of research is the link between insulin resistance and Alzheimer’s disease. Type 2 diabetes begins with insulin resistance – where the body becomes less sensitive to the action of insulin, the hormone necessary for blood sugar regulation. Now some researchers are calling dementia and Alzheimer’s disease type 3 diabetes meaning that the insulin resistance is occurring in the brain. This insulin resistance may boost inflammation and oxidative stress (what antioxidants counter) and lead to decreased cognitive function. While it may seem logical to then decrease carbohydrate intake as a solution, the research is currently not pointing in this direction. In fact, studies looking at low carb diets show otherwise. This is in spite of books such as Grain Brain which call carbs the villains. 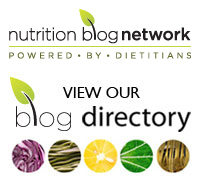 A recent 12-year investigation, published in the Journal of Alzheimer’s Disease, looked at various diets including low-carbohydrate regimes in elderly men and found no benefit in protecting against dementia for the low-carb diets. The scientists did conclude, though, there was a potentially beneficial association for a Mediterranean-like diet on the development of cognitive dysfunction. While a low-carb regime may not be the route to take, a bounty of evidence is showing that type 2 diabetes and elevated blood sugar readings do go hand in hand with decreased cognitive function. When you consider the exploding rates of diabetes, it certainly is a worrisome situation. Instead of looking for magic bullets, healthy eating for the brain based on scientific evidence may offer the best protection at this time. 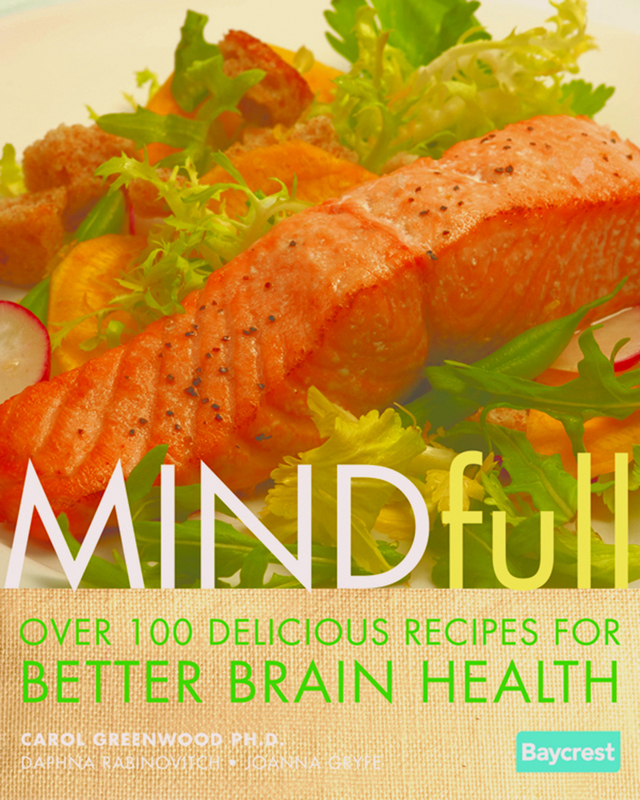 Check out MINDfull, the world’s first science-based cookbook for the brain which is available as an e-book or in hard copy. The book is co-written by Dr. Carol Greenwood, senior scientist with Baycrest Health Sciences’ Rotman Research Institute, award-winning recipe developer and food writer Daphna Rabinovitch and food/media expert Joanna Gryfe, launched last year as an e-book. MINDfull is a 289-page feast of consumer-friendly information on the science of nutrition and brain health, and includes 100 delicious recipe ideas to fire up your synapses.